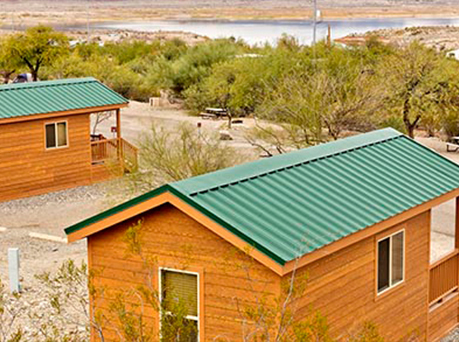 Enjoy the tranquility of Alamo Lake State Park from the porch of any of our eight log cabins. Find out what makes Alamo Lake one of the state's best kept secrets. New programs and events are added to the park calendar each month. Check back right here for the latest news and for Alamo Lake State Park. 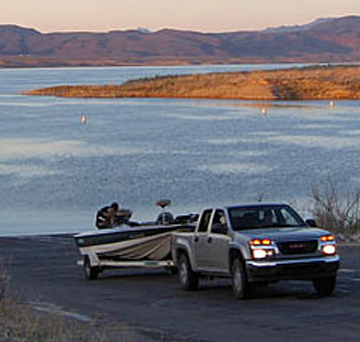 Launch your watercraft onto the crystal clear waters of Alamo Lake State Park and discover what makes it one of the best places to fish for bass in Arizona!